A variety of new technologies were shown off at CES. From a flourish of 4K televisions and other forms of high-resolutions displays, to new ranges of mobile and tablet processors from all the big names. We even see new Android and PC gaming devices, as well as a few innovations in storage, touch and virtual reality technologies. In first place, simply by the number of major manu- facturers showcasing a multi- tude of wares at CES, were 4K TVs (Ultra HD). They came in all shapes and sizes, curved and flat; all types – LCDs, LEDs, OLEDs, AMOLEDs, and were made by every name in the business of displays – LG, Pana- sonic, Samsung, Sharp, Sony, Toshiba and even ViewSonic. 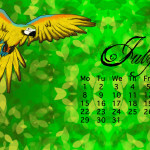 The first devices are expected to launch later this year, around the American summer. While it was not the online portable gaming device of this year’s CES, the Razer Edge certainly attracted a lot of eyeballs, being the perfect example of a mobile device touted to have the power of a full fledged PC desktop. Due in February, with a $999 price tag, the Razer Edge will ship with Windows 8, a 3rd Gen Intel Core i5 or i7 CPU, a discrete GeForce GT 640M GPU, an SSD (up to 256GB), and a 10.1-inch IPS display with a 1,366×768- pixel native resolution. A bunch of controller accessories will also be available. 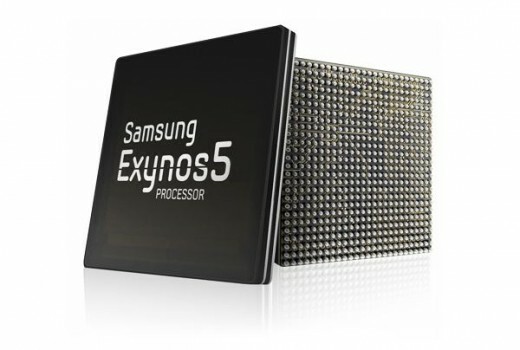 Samsung took the wraps off an 8-core processor, the Exynos 5 Octa. It will apparently offer a “level of pure processing power never before seen in a mobile device,” enabling heavy-duty multi-tasking without lag or disruption. It is also built to easily handle HD movie streaming with no dropped frames and razor-sharp picture quality. Designed for high-end smartphones and tablets, it uses ARRM’s big Little technology, pairing four ARM Cortex-A7 chips with four Cortex A15 multicore chips. First expected in the S IV and Note II, more details are due at MWC. A virtual reality headset, the Oculus Rift from Oculus VR is a giant visor that straps to your head. The pro- totype development version shown off at CES 2013 was built of moulded plastic. 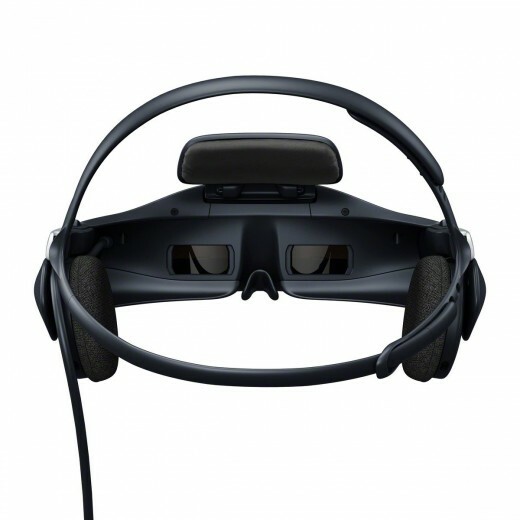 It is then connected to the Oculus Rift Box, that is connected to an Xbox 360 or similar console via HDMI or DVI, and controlled via controller and head tracking. Currently at 720p HD resolu- tion, exact specs have not been decided yet. Early impressions of the device have been very positive, and we hope to see consumer-ready versions ready sometime in the near future. Tactus uses microfluid technology to raise buttons out of a touchscreen. 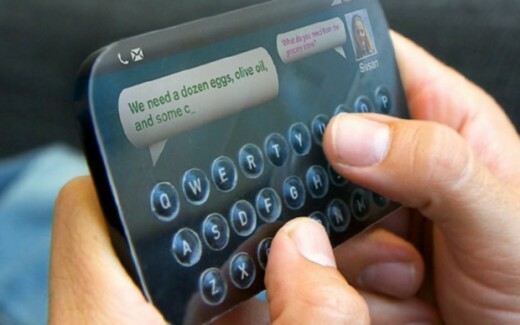 On the demo Android – based unit, when the OS called for a keyboard, the buttons raise out of the screen almost instantly, offering a small amount of resistance, enough to survive an accidental touch. When Android no longer needs the keyboard, the buttons instantly melt back. CEO and founder, Craig Ciesla states that the touch buttons can be config- ured into any design, including gamepad configurations. The technology is expected to make its way to major manufacturer’s devices by the end of the year. While Valve didn’t actually showcase its Steam Box console, founder Gabe Newell did outline what the product would be like in an interview with The Verge. With its own version expected only in 2014, multiple partners will be able to offer Steam Boxes in the meanwhile. 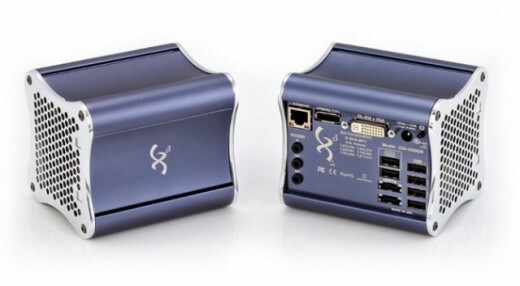 At CES 2013, Xi3 showed off the Piston Steam Box prototype, replete with a very large number of ports. The Valve Steam Box will apparently also be able to act like a server, with a post-Kepler GPU serving up to eight simultaneous game calls. 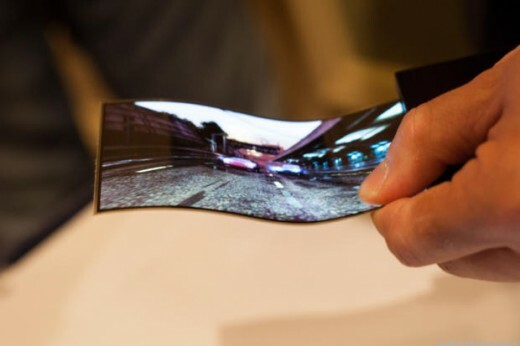 Samsung showed off a prototype flexible OLED display called ‘Youm’ at its keynote speech at CES 2013, the predecessor to a whole new line of flexible displays. The company showcased many unique interface features for its technology, such as an edge display, a foldable book-like tablet that turns into a phone, and more. While Youm tech- nology will not be making it to consumer tech very soon, it is exciting to see the major brands taking such interest in the next- generation of interfaces. Qualcomm announced a refresh for its line-up of Snapdragon system- on-chips, saying it would retire the S1, S2, S3 and S4 series of mobile chips, and release a new family of chips rechris- tened as – Snapdragon 200, Snapdragon 400, Snapdragon 600 and Snapdragon 800. The Snapdragon 600 and 800 will represent the high-performance chips whereas the Snapdragon 200 and 400 will be seen in low-end budget mobile devices. Snapdragon 600 will be run- ning four Krait 300 cores (clock speeds going up to 1.9 GHz), and will be around 40 percent more powerful than the S4 Pro at the same time consuming compara- tively lower battery power and it will house the Adreno 320 GPU. The Snapdragon 800 will run four Krait 400 cores (up to 2.3GHz) with the Adreno 330 GPU, and deliver 74 percent per- formance gains over the S4 Pro. 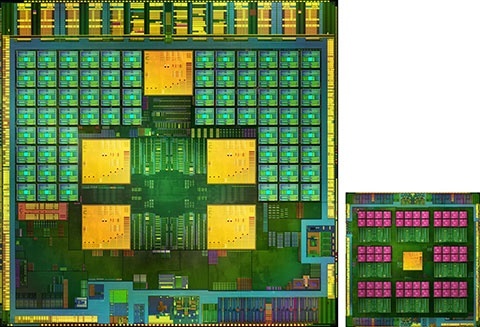 The Tegra 4 is being touted as the first commercial implementation of ARM’s quad-core, cortex A15 architecture and shall be seen in smartphones, tablets and notebooks. Codenamed Wayne before launch, it has 72 Nvidia GPU cores, delivering roughly six times the GPU horsepower seen on the Tegra 3; along with a quad-core processor and a fifth low power core for minimising battery use in idle state (as was seen in Tegra 3). It also boasts of 4G LTE voice and data sup- port through an additional Icera i500 chip (LTE is not onboard the Tegra 4 SoC). The four cores are expected to run at speeds of up to 1.9GHz. It also supports HDR photography. 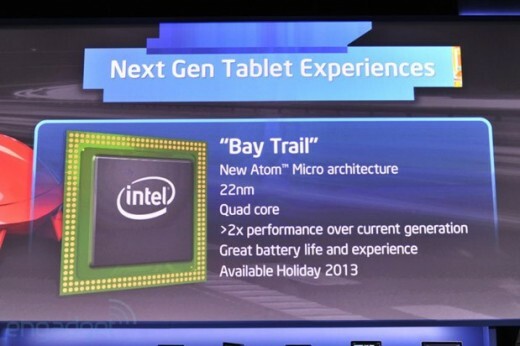 At CES 2013, Intel showed off a new generation of Atom processors, codenamed Bay Trail, meant for tablets. These Bay Trail Atom processors should start ship- ping in devices from later this year. The company also showed off its Clover Trail+ platform, the Intel Atom Z2580 processor, which uses a dual core Atom processor with Intel Hyper- Threading Technology, apart from a dual-core graphics engine, which will deliver 2x the performance of the Z2460. 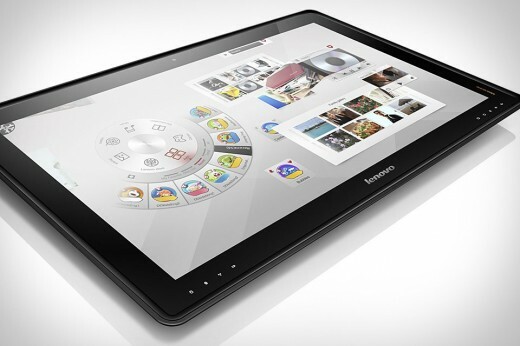 Lenovo, in the meanwhile, showed off the first device with the Clover Trail+ processor, the K900 phablet. Easily the biggest smartphone-tablet hybrid at CES 2013, the Huawei Ascend Mate’s 6.1-inch IPS+ display with a 1280×720 pixel resolution. The device is powered by a 1.5GHz Hi-Silicon quad-core processor, 2GB of RAM, and a 4050mAh battery. It runs on Android 4.1 Jelly Bean straight out of the box, and is skinned with Huawei’s Emotion interface. It has an 8MP AF rear-facing camera with HDR and 1MP HD front- facing camera for video calls. Huawei has also included proprietary Quick Power Control (QPC) and Automated Discon- tinuous Reception (ADRX) bat- tery efficiency technology on the Ascend Mate. The device will be available in China in February 2013 in crystal black and pure white colours. Acer announced the budget Android 4.1 Jelly Bean Iconia B1-A71 tablet at CES 2013, and brought it to India a little over a week later, at Rs.7,999. 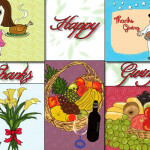 The tablet boasts of a 7-inch display with a 1024×600 pixel resolution. Other specifications of the device include, the MediaTek processor (MTK 8317T) clocked at 1.2GHz dual-core, 512MB of RAM, 8GB built-in storage expandable via a microSD card. The Iconia B1-A71 also has a ￼￼2,710 mAh battery along with Wi-Fi 802.11 b/g/n, Bluetooth 4.0, and GPS. 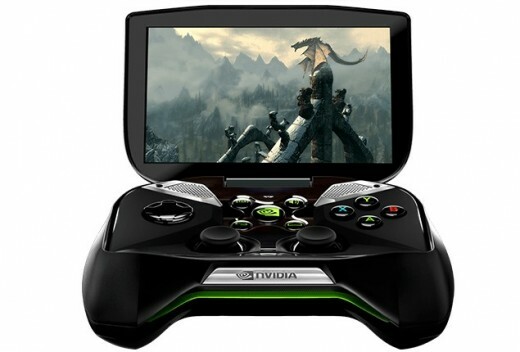 Apart from unveiling the Tegra 4 at CES, Nvidia had some other announcements up its sleeve, the biggest being Project Shield, a portable Android gaming con- sole in the prototype stage that is powered by the Tegra 4, and can support PC game streaming, provided Kepler GPUs are being used. 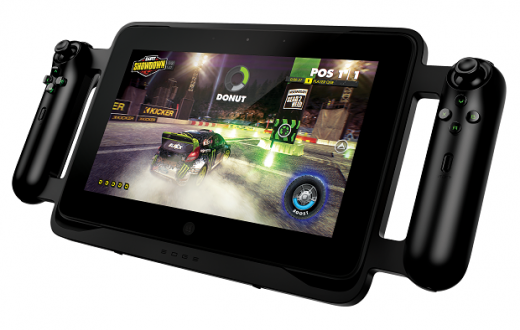 Capable of being arranged as a tablet, it also folds out into a game pad and flip screen. The final form and feature set of the commercial version has yet to be decided. A part of the ecosystem required for cross- device gaming is Nvidia Grid, also announced at the event. The Japanese giant unveiled a bevy of tablet devices across platforms at CES 2013, with a prototype 20-inch 4K Windows 8 tablet, and two production ready Toughpads, the FZ-G1 for Windows 8 Pro (due in March), and JT-B1 for Android 4.0 ICS (due in Feb), which can be immersed in water. 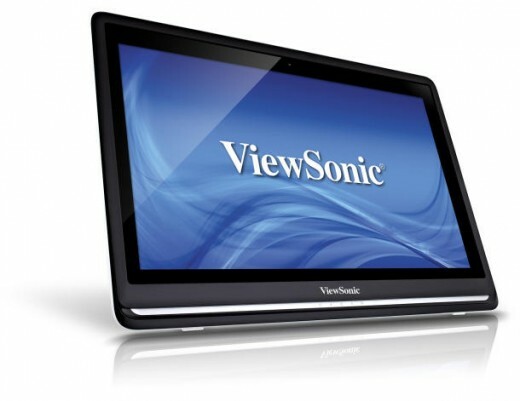 The Panasonic FZ-G1 Toughpad ($2,899) runs a 3rd Generation Intel Core i5-3437U vPro clocked at 1.9GHz up to 2.9GHz with Intel Turbo Boost Technology. It has a 1920×1200 pixel resolution display, a 128- 256GB SSD, 4 to 8GB RAM, and an 8 hour battery life. The Panasonic Toughpad JT-B1 ($1,199) has a TI OMAP4460 1.5GHz dual-core processor, 16GB of ROM, 1GB of RAM, 7-inches 500nit 1024 x 600 pixel display, and 8.0 hours battery life. A 27-inch all-in- one desktop PC, the Idea- Centre Horizon Table PC was designed with around the house portability, and a multiuser usage scenario in mind. The IdeaCentre Horizonsports a 27-inch 1,920 by 1,080 resolution screen, up to a Core i7 CPU, a choice of SSDs, and up to an Nvidia GeForce GT620M graphics. Untethered battery life is supposed to be two hours. It is exceptionally heavy, at 18 pounds, so definitely not port- able, yet can serve from room to room. The AIO features the touch-optimized Aura interface that automatically comes up when you drop the screen to a horizontal position. The IdeaCentre Horizon is expected to start at $1,699 and be available in early summer. Apart from the 4K and OLED TV shenanigans that have plagued CES 2013, we saw some interesting mobile device displays from LG at the event. The high resolution displays shown off by LG include a 12.9-inch display with a resolution of 2560 x 1700. 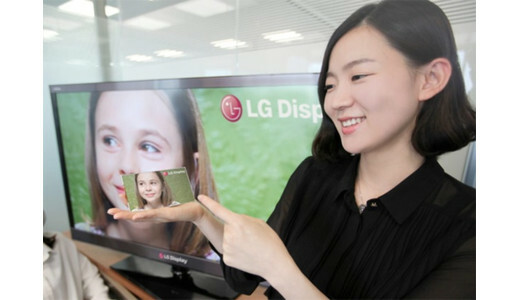 LG also showed off a 7-inch display with a 1920×1200 resolution, and a 5.5-inch 1920×1080 resolution display. All three are made using AH-IPS, a screen technology we have seen on the iPhone and iPad displays. 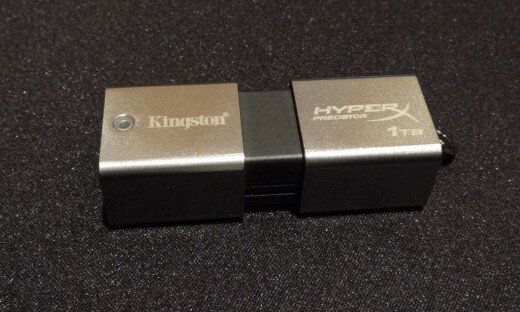 At CES 2013, Kingston unveiled the HyperX Predator flash drive, with a whopping 1 terabyte of data storage capacity. The wow factor doesn’t just stop at its mind-boggling storage capacity. What makes us sit up and take notice of the Kingston HyperX Predator 1TB (DTHXP30/1T) flash drive is its claim of near-SSD data transfer speeds. As the Kingston 1TB flash drive supports USB 3.0, it’s claiming to deliver data transfer speeds of up to 240MB/s and 160 MB/s for read and write tasks, respectively. The Kingston HyperX Predator flash drive is housed in a zinc alloy casing that is highly shock-resistant. 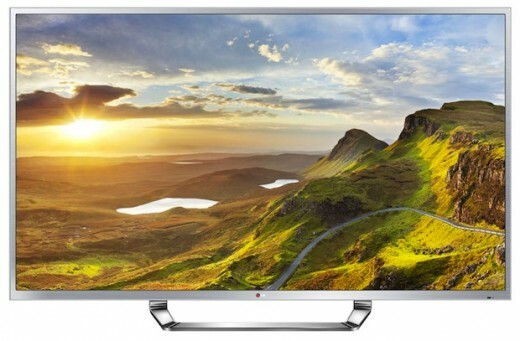 It is slated to arrive later in Q1 2013, with a bank-shattering US $1,750 price! 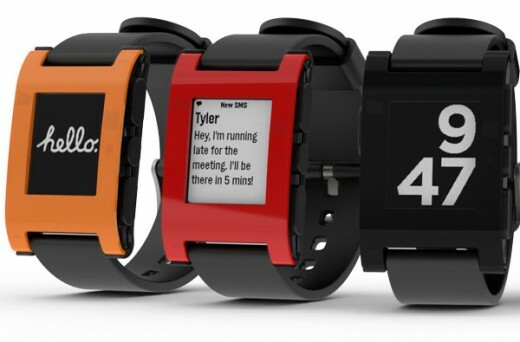 One of the most exciting accessories to come out CES 2013, a gadget in its own right, was the Pebble watch. It features an e-paper (backlit at night) display and buttons that act as a control and notification interface for iPhone and Android devices, using Bluetooth for connectivity. It can also be used as a bike computer and pedometer. The Pebble works with iPhone 3GS, 4, 4S, 5 or any iPod Touch with iOS 5 or iOS 6 and Android devices running OS 2.3. Battery life is supposedly over 7 days. It is designed to fit most 22mm watch bands, and is available for pre-order at $150. Olympus unveiled three tough cameras at CES 2013, the most notable of which was the TG-2, the updated version of the company’s popular TG-1. While the TG-2 retains the TG-1’s 12 megapixel BSI- CMOS sensor and the f/2.0 lens, it is more rugged, and features a microscopic macro mode. The lens has a starting aperture of f/2.0 which goes all the way to f/4.9 through the zoom range of 25-100mm, but the lens comes with an adapter ring for more attachments. The camera can be taken up to 50 feet deep under water and can withstand drops from heights of upto 6 feet. 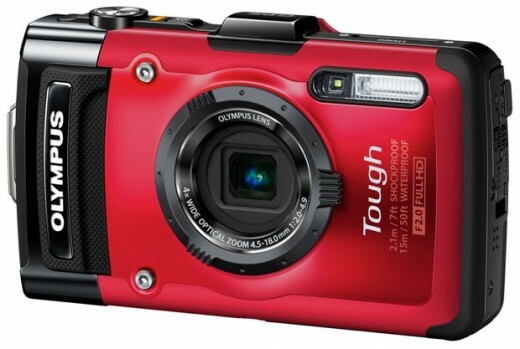 The ruggedized body also serves to protect the TG-2 against the elements and freezing temperatures as low as -10 Celsius wouldn’t have any effect on the camera.